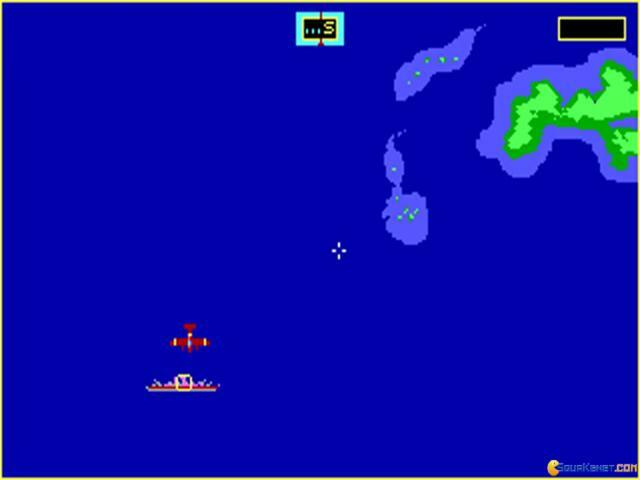 Diversity is not the name of the game here; nope, this WWII themed game is dedicated heart and soul to one single goal, which is hunting down the Bismark plane and taking it out of the game. 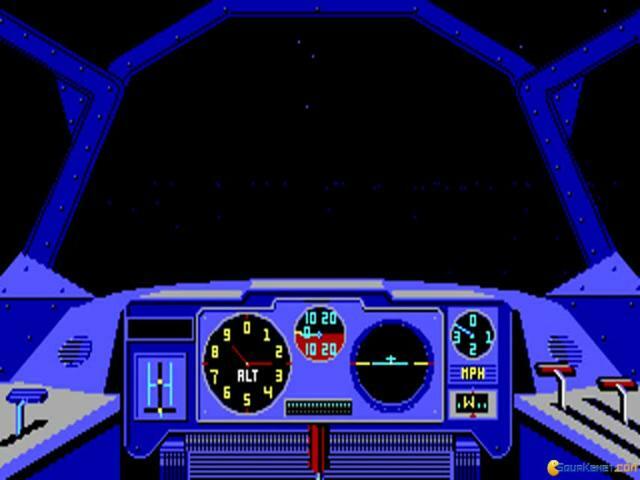 And, if you know a bit of history, you'll know that the game here is trying to put an end to one of the most precise bomber planes ever. 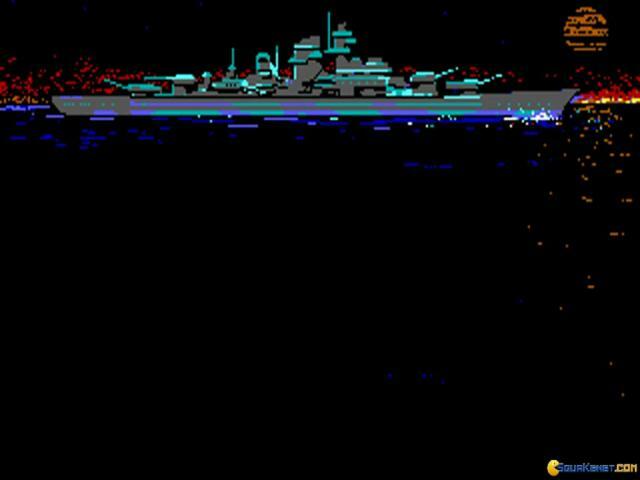 To make matters a bit more long lived and complicated, while your main worry is the hunt for the Bismark, you are also tasked with protecting the Ark Royal, your aircraft carrier, which adds to the challenge because you always have to take out mines and watch for submersibles. But, given that the game is but this one mission, the added difficulty will play its part, as it will be a way for you to get something else to do in game. 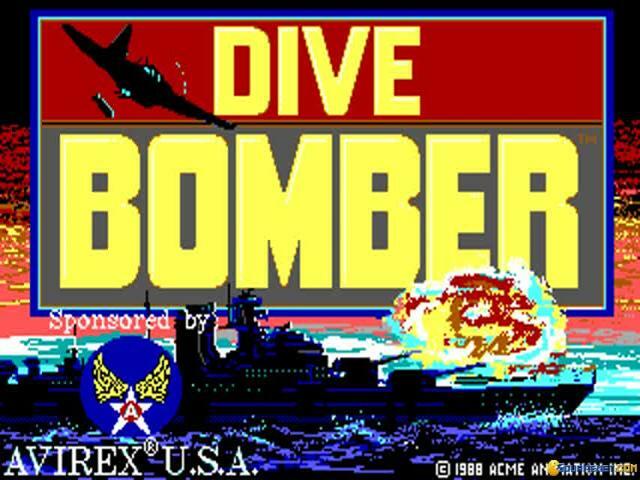 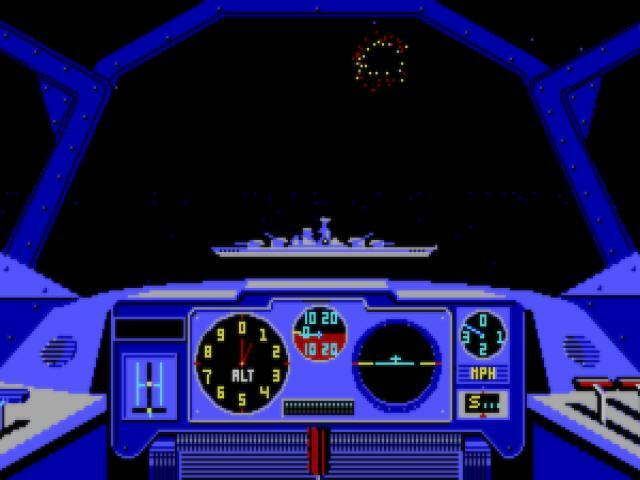 So, yeah, try Dive Bomber, expect a very simple game, very 8bit, early days DOS like, but, overall, an interesting piece of gaming history, for those of you that care for such, well, oddities. For the rest of us, a game such as Combat Wings: Battle of Britain may prove a much more enticing and promising deal, just because it is easier to control and much more graphically palatable.